In Health Clinic ⁄ Doctors ⁄ Acupuncturist ⁄ Yoevita Wrensch L.Ac. Yoevita is a California Board Licensed Acupuncturist and Nationally Certified Acupuncturist. She earned her Master of Traditional Chinese Medicine degree from Five Branches Institute of Traditional Chinese Medicine. She received her Bachelor of Arts in Economics from University of Wisconsin-Madison. My passion is family health, especially in helping to harmonize and prepare the body for pregnancy for both men and women. 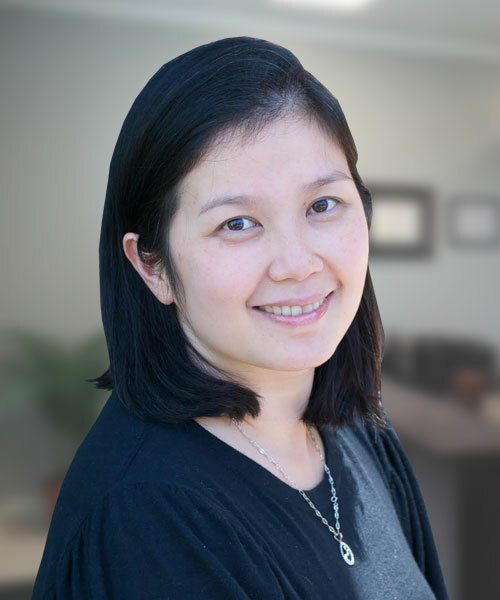 In addition to expertise in acupuncture and herbal medicine, Yoevita is particularly interested in women’s health including hormonal balance, facial rejuvenation, and massage (Shiatsu, Tui Na and Chi Nei Tsang). To learn more, visit Light & Joy Acupuncture website!